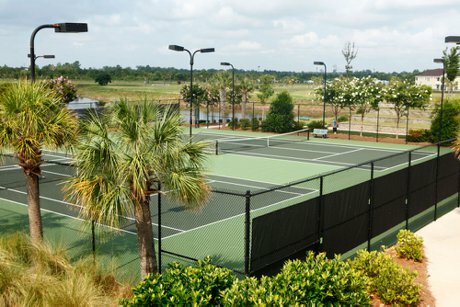 Waterway Palms Plantation boasts some of the best amenities on the Beach. The neighborhood features an inviting clubhouse resembling an old plantation house with top of the line facilities. It offers a swimming pool, tennis courts, a low-country style covered porch, and double-sided fireplaces. 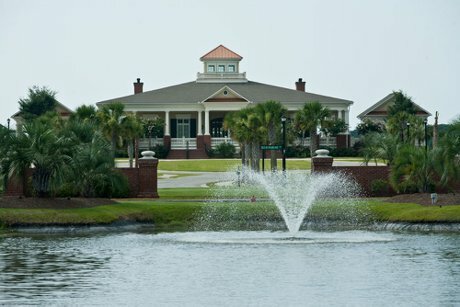 Throughout the rest of the community you will find boat storage, a private boat launch and viewing gazebos. 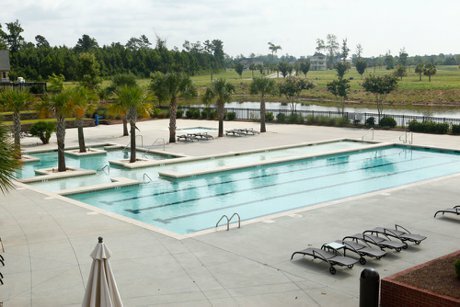 Residents are able to walk or ride bikes onto the amenities island, which is the centerpiece of the community. Waterway Palms is situated in a prime area of Myrtle Beach. Easy access to main thoroughfares makes it convenient for residents to access the beach, shopping, restaurants, Broadway at the Beach, and the Myrtle Beach International Airport. There are still a number of lots available in Waterway Palms Plantation! Come visit this charming community and see all it has to offer you and your family. Waterway Palms Plantation is the perfect place to build your dream home, retire, or buy a second home. For additional information about lots and homes for sale in Waterway Palms Plantation or selling a home in Waterway Palms Plantation contact a Carolina Forest real estate expert today! 843-424-6900 or email us! Also be sure to check out homes for sale in Plantation Lakes.